The reader's enjoyment of a blog post is negatively correlated with the length of the introduction. This is our season preview. Houston has loaded up on offense. 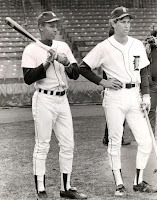 Their middle infielders form the best* tandem in the game. We're hopeful James Paxton takes big strides this year. 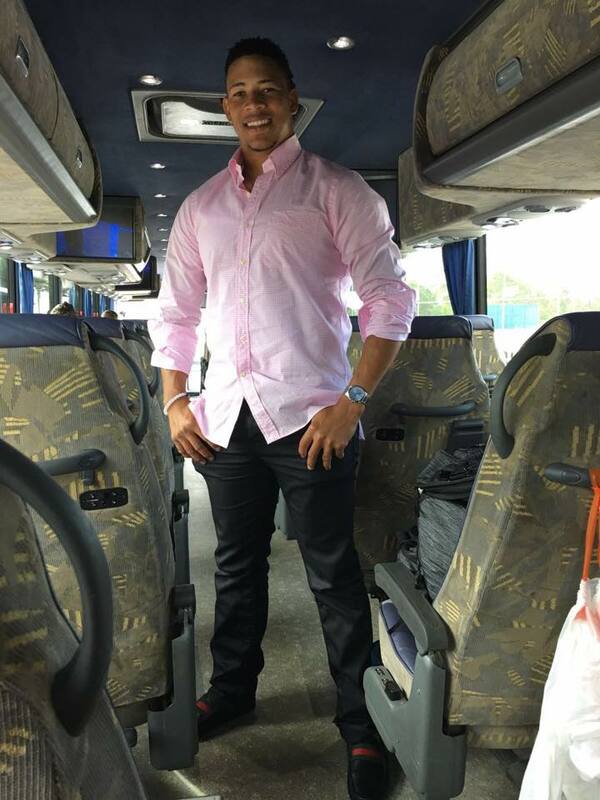 He has the stuff to become Seattle's best starting pitcher this year. Their best pitcher is Edwin Diaz, their closer who throws easy at 99+. Seattle needs more pitching to make the playoffs, Ariel Miranda and Yovani Gallardo figuratively carry many question marks. Oakland has not been terribly successful lately, making us think they're due to set a new trend. The A's pioneered intense focus on OBP fifteen years ago, were one of the first teams to identify defensive production as a market inefficiency in free agency, and most recently have relied on platoons more than other clubs. This year, we are looking to see if the A's try to shorten regular season ballgames, with a postseason strategy of pulling starting pitchers before their 3rd time through the order. Their 25-man roster on Opening Day might carry eight relievers, which could give them the arms to rely on a couple of long relievers. Frankie Montas is a potential starter who may shine in their bullpen. The state of First Basemen in the AL West is weak af. It was hard to take Adrian Beltre off 3rd base, but his calf injury and advanced age might be enough to have his production dip beneath Seager's. The window to win in Cleveland is now. The Royals and Tigers are fading. 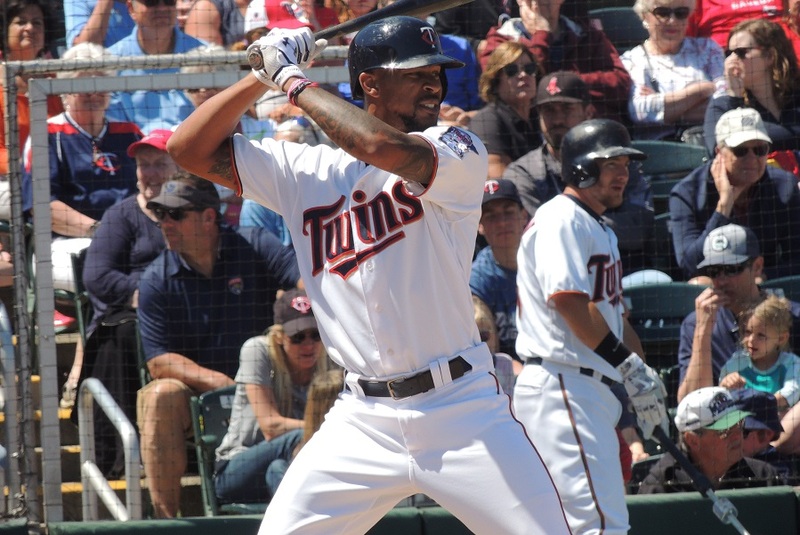 What's unclear is if the young players on the Twins or White Sox will overtake them in the standing in 2016 or '17. A lot should be determined at this year's trade deadline, as buyers and sellers separate the contenders from the pretenders. Lorenzo Cain was snubbed. We bet on the skills and youth of Buxton. Probably the most interesting division at the moment, at least when it comes to the Wild Card. Unless the Red Sox lose David Price and Chris Sale to injury, Boston will probably win the division easily. The next four teams can probably finish between 77 and 87 wins. It’s a make-or-break year for right fielder, Steven Souza. He turns 28 on April 24th and has yet to play more than 120 MLB games in a season. This could be his career year (20/20 season? ), but he needs to hit the ball more frequently and stop striking out more than once out of every three plate appearances. People put a lot of pressure on Souza because he’s the most visible player the Rays received in the 3-team trade that had them send Wil Myers and more to San Diego, while brokering Trea Turner and Joe Ross from San Diego to Washington. Trea Turner had an unsustainably phenomenal debut last season and should be a superstar after his numbers regress back to earth. Joe Ross has already pitched two solid years for the Nats in ’15 and ’16, with strong WAR and FIP numbers. Some of the pressure on Souza is unfair because the other prospects the Rays received, particularly Travis Ott and Jake Bauers, have yet to see the spotlight. The most interesting Yankees storylines this spring have revolved around Greg Bird, Dellin Betances, and Masahiro Tanaka. The greatest variables in Baltimore appear to be Kevin Gausman and Dylan Bundy. Aaron Sanchez and Marcus Stroman provide Blue Jays' fans with more optimism than even Gausman and Bundy give to Orioles' fans. We are in the minority, but we prefer Roberto Osuna to Zach Britton. 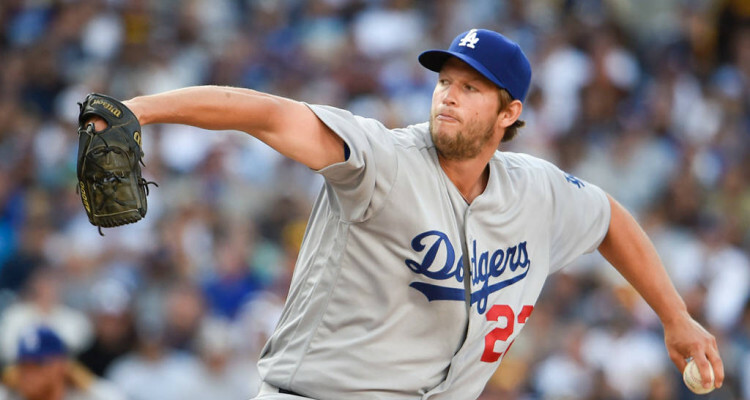 Clayton Kershaw might be the best starting pitcher of all time. We may *only* need him to give us a couple more years at his career average level to make it a common belief. With Bruce Bochy managing Posey, Bumgarner, and the underappreciated Brandon Belt, San Francisco will have a puncher's chance. Colorado has some good players, particularly on the offensive side. Nolan Arenado may be the best player in the league, LeMahieu won the batting title last year, Trevor Story was a revelation before and after injuries last year, and their outfield features three dynamic talents. The Rockies' front office makes odd transactions and has hung on to CarGo in spite of intense trade rumors for many years. The new administration in Arizona is performing a rebuild on a rebuild. 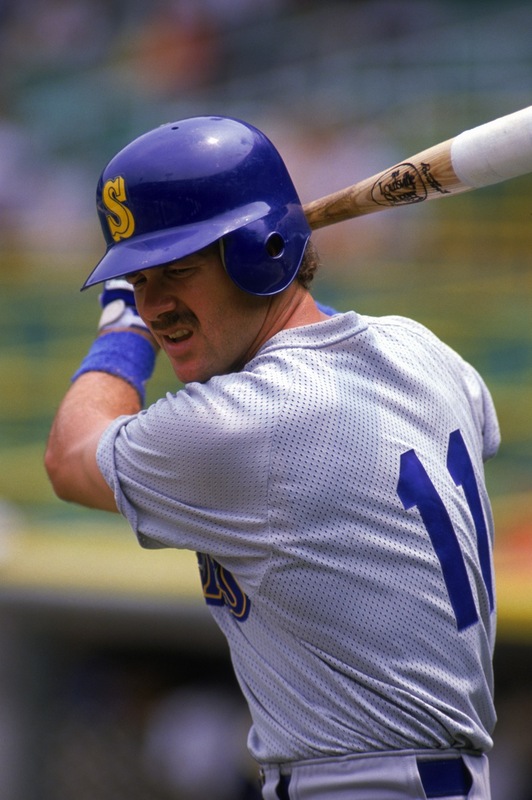 There’s scar tissue after the damage Tony La Russa and Dave Stewart did to this franchise. They have a stars and scrubs 25-man roster, with an ace starting pitcher, Zack Greinke, who’s dealing with decreased velocity. Paul Goldschmidt is one of the dozen or so best players in baseball, and if A.J. Pollock is healthy, he’s probably a top 50 overall talent. A strength of the rebuilding Diamondbacks should be the youth of their starting pitching depth. Beyond ace Greinke, who turns 34 in October, the rest of their potential starters are aged 24 (Taijuan Walker), 25 (Robbie Ray), 26 (Shelby Miller), 27 (Patrick Corbin), 24 (Archie Bradley), 23 (Anthony Banda) and 25 (Braden Shipley). They also have a very young gun in the lower minors, who looks like he could be a terrific left-handed starting pitcher, Cody Reed. There’s another Cody Reed currently pitching for Cincinnati, but this Cody Reed is a 6’3” 245 lb southpaw from Alabama who turns 21 this June and has career 7.5 H/9, 0.6 HR/9, 2.8 BB/9, and 10.3 K/9 in 171 minor league innings (44 appearances; 39 starts) across 3 seasons. Last season, in 39 2/3 innings for the Kane County Cougars, Reed started 7 games, had a 1.82 ERA, gave up 1 HR, had 55 strikeouts and 3 walks. San Diego is also trying different strategies, with a maverick front office that has recently gambled heavily on prospects, particularly international signees. How 'bout that Rockies' outfield? The Cubs are doing things right and should be competitive at least until 2020. Hopefully, it'll be a sustained run like we've seen in the Bronx. Pittsburgh still has a good team that can win a Wild Card. It feels odd to count the Cardinals out, but something seems off about them. Mike Matheny is one of their bigger problems. What's interesting is that the Brewers look like the next great team that will seriously challenge Chicago. The Brewers have made a lot of low risk, high reward gambles, and early returns suggest that enough of the bets will be winners. It’s not a good sign when your starting rotation takes a couple of big hits before April 1st, but that’s where the Reds find themselves. Homer Bailey is hoping to return in June, and Anthony DeScaflani has a sprained elbow with no timetable for return. Where can the Reds find replacement innings? A couple of young arm look promising. Amir Garrett is a top prospect, has a good slider, but his changeup is not where it needs to be. Look for Jose Peraza to establish himself as the new 2nd baseman in Cincinnati. It's hard to believe how different the Cardinals' hopes could be if they still had Alex Reyes, who reasonably could have been expected to perform even better than Carlos Martinez.Their rotation has a little more volatility than the average team. Adam Wainwright and Michael Wacha have waffled from unhittable or unplayable. Mike Leake and Lance Lynn are really just asked to eat innings and keep the games relatively close. Carlos Martinez is phenomenal, but we are in a day and age where his velocity could be a red flad, just as Alex Reyes’s flame throwing flamed out his UCL. C-Mart may want to tone it down a bit and live at 94-95 instead of upper 90s for 100+ pitches. Luke Weaver is the Ace up their sleeves in the Minor Leagues. The 2014 first round pick was relatively unimpressive for St. Louis in his debut season last year, but he seems like he’ll be an above average starting pitcher in the Major Leagues if you scout his Minor League statline. The Cardinals have six infielders who could make an argument for playing every day: Matt Carpenter, Aledmys Diaz, Kolten Wong, Jedd Gyorko, Jhonny Peralta, and Matt Adams may find themselves in an everyday roll at some point this season, and the Cardinals will be fine with that. In about a year or two, we should see the transition from starter to backup and mentor for Yadier Molina and the future Cardinals backstop, Carson Kelly. This division looks about the same as it did last year. The Nationals need Strasburg, Scherzer, and Harper to take them to the top. The Mets' rotation has huge patchy spots of this ice. One ship that has sailed is the one that had Matt Harvey as a dominant pitcher. 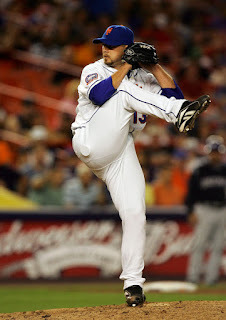 He's back end of rotation fodder if and only if he can stay healthy enough to even pitch. A bright spot in Queens should be that Robert Gsellman looks like he will actually be a good starting pitcher. 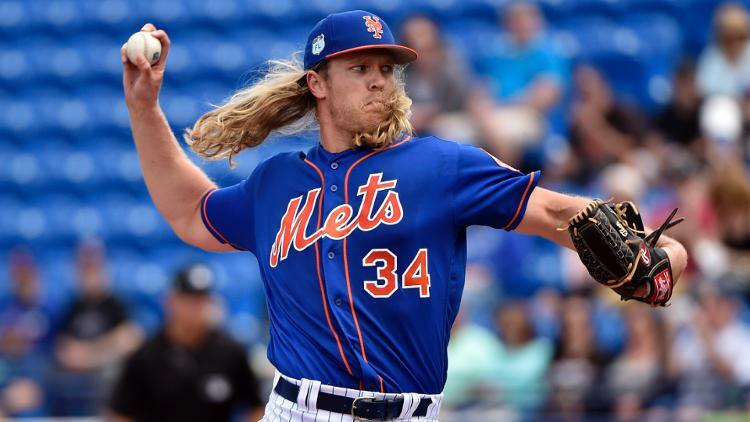 If Gsellman, deGrom, Wheeler and Matz can combine for 600 quality innings, and Syndergaard continues to challenge Kershaw for best pitcher in baseball, they will have a chance again in October. The Cubs are one win away from their first World Series since 1945. The palpable tension of 1984, '89, '98, '03, '07 & '08 has yet to take effect on the current iteration of the Chicago Cubs National League Ballclub. Due to the measured and impressive rebuild that the Cubs have undergone since 2012, Cubs fans have great confidence in how competitive the club will be over the next few years. This is a tenuous mental place to be as a sports fan, with countless examples of fan bases thinking their team was on the uptick, only to see their window of competitiveness shut without any championships. This happens in all sports, but the Cubs were at times willing participants in the "lovable losers" labeling. 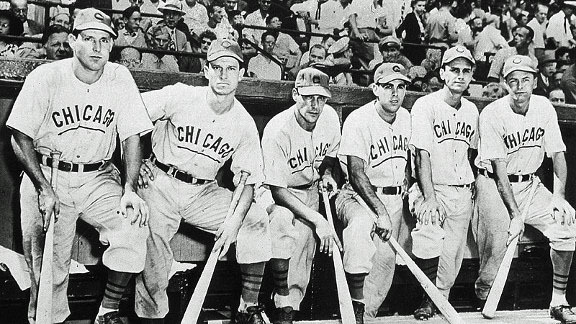 Since World War 2, the Cubs have been so bad, that they played zero postseason games between 1945 and 1984. Cubs fans would always end the season with a "Wait 'til Next Year" shrug. Rooting for the '84 Cubs with Ryno, Jody, Sutcliffe, Leon Durham, this was finally "Next" year! Until it wasn't. 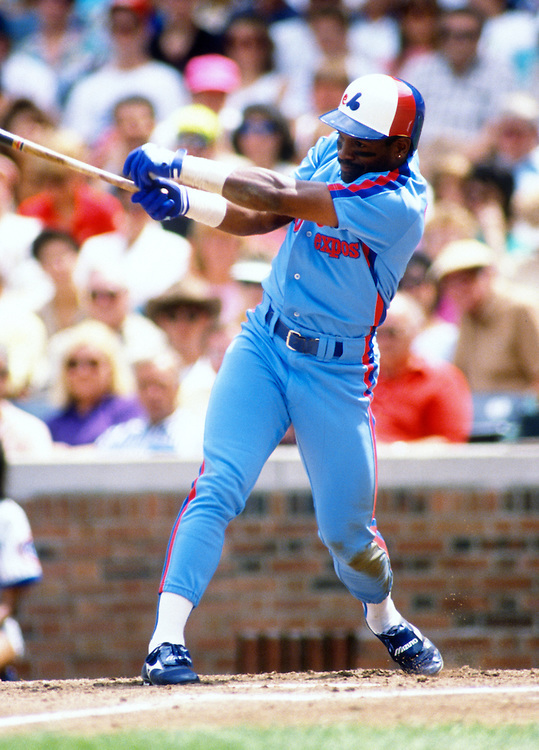 When the Northsiders rolled into the playoffs in '89, they had an older Ryno, a young Greg Maddux, Mark Grace, Andre Dawson, Shawon Dunston, plus the top 2 rookies in NL ROY voting: Jerome Walton and Dwight Smith. That was Don Zimmer's team. This was the year! Except, it wasn't. A lot happened between 1989 and 1998. Not necessarily with regard to the Cubs, but the fact is that a lot changes in NINE YEARS. Harry Carry passed away in February 1998. He would've loved that season, while Sosa and McGwire chased Maris. This was not a very good Cubs team. Fans figured this HAD to be the year. The curse of the billy goat is a fully overblown narrative. Playoff tension may not be the reason this team lost because, again, this was not a great team, but the tension that exists from perceived curses, from hope, drama and despair, all that built up and reared its ugly head by Jim Riggleman's club. A Braves team with Greg Maddux swept these Cubs, emphatically showing that this was not going to be The Year. 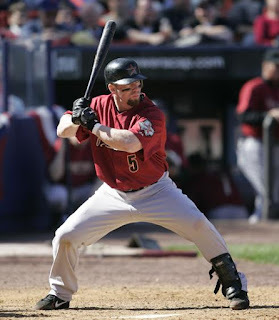 Jim Hendry's 2003 team was beautiful and flawed. They "upgraded" at manager with Dusty Baker. At the top of the rotation, they had co-aces Mark Prior and Kerry Wood. This team really succeeded with depth in the rotation. With Carlos Zambrano and Matt Clement, the Cubs had four starters who threw over 200 innings in 2003. The Cubs threw Dontrelle Willis into a trade for Clement and Antonio Alfonseca. This team also greatly benefited from a mid-season trade, when they acquired Aramis Ramirez and Kenny Lofton from the division rival Pirates. This team was pretty loaded, with great pitching, and some thunder in the lineup. Sosa, Alou, Ramirez... They were in the same position this year's team is in. They are up 3 games to 2 in the NLCS and about to host Game 6 in the friendly confines of Wrigley Field. This team was 5 outs away from winning Game 6 and advancing to the World Series. They had the lead, and their best pitcher was on the mound. A few things happened, the Cubs collapsed in the top of the 8th in Game 6. They had a lead in Game 7, but lost that one, too. This was going to be the year, but of course, it wasn't. That team of 2003 seemed like was the beginning of something special. We had Wood, Prior, Zambrano - we'd be good for a few years and have more chances! Jim Hendry reloaded to some extent. He "upgraded" again at manager. This time, hiring Lou Piniella, who won a World Series in 1990, which can be argued is similar to modern baseball. Again, we are dealing with good, but flawed, teams. For he 2007 roster, they spent money on guys like Alfonso Soriano, Ted Lilly, Derek Lee. The team had Michael Barrett, Jacque Jones, and Rich Hill. They didn't win a playoff games, getting swept by the Diamondbacks. In 2008, they invested in Kosuke Fukudome and Rich Harden. They successfully moved Dempster from closer to starting pitcher. They didn't win a playoff game and were swept by the Dodgers. They pressure of sustained postseason ineptitude took a physical toll on Lou Piniella and his players. Maybe it's because of a fundamental change in the Cubs' culture. Give the front office, Maddon, and the coaches credit for this titanic reversal in mindset. 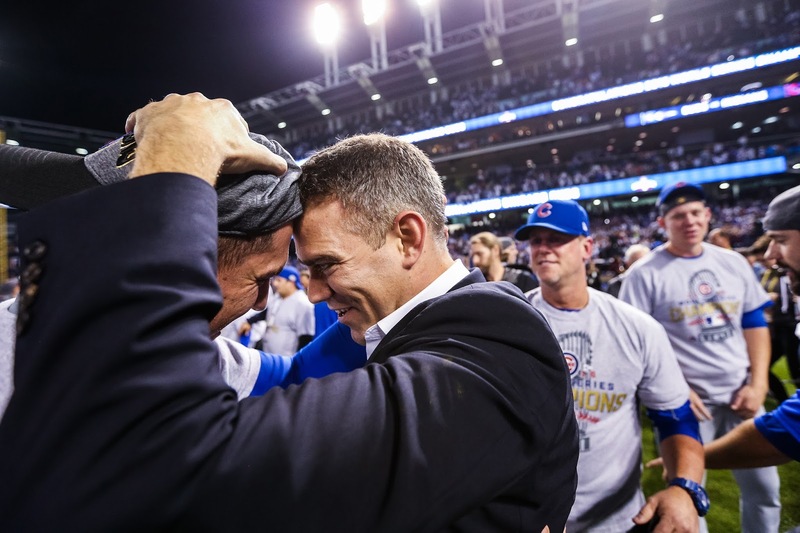 When Theo got here, the Cubs had been playing like a cursed team for years. On the contrary, we don't see players from the 2015 or 2016 Cubs afraid of expectations nor the failures of prior generations. Even through his struggles before Game 4, Rizzo was a conduit of constant affirmation in the Cubs winning. Joe Maddon certainly doesn't seem to stress about much of anything. Theo Epstein has looked a bit tense in the stands the past couple of nights, but none of his in-game nervousness permeates the dugout. Game 6 of the 2016 NLCS is tonight. No-one can blame the Cubs if they lose to Clayton Kershaw and are forced to host a Game 7 tomorrow. Anything better than the fiasco of 2003 should give the team confidence going into the 7th game. 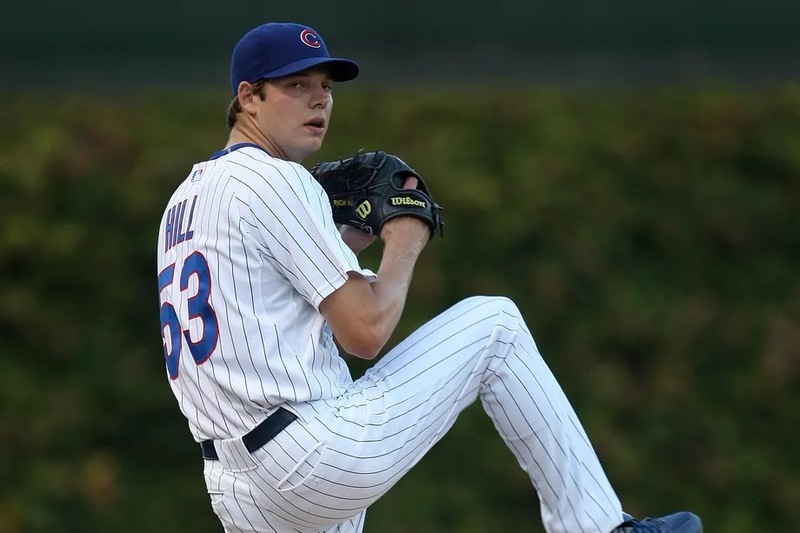 What a story that would be, with ex-Cub Rich Hill taking the ball for Los Angeles with an inspiring and heartbreaking backstory of his own. It's an emotional roller coaster. I try not to think of the Cubs fans who won't survive the winter, having never seen their team win a pennant. Pete Rose got 4,256 hits in the Major Leagues, the most all time. 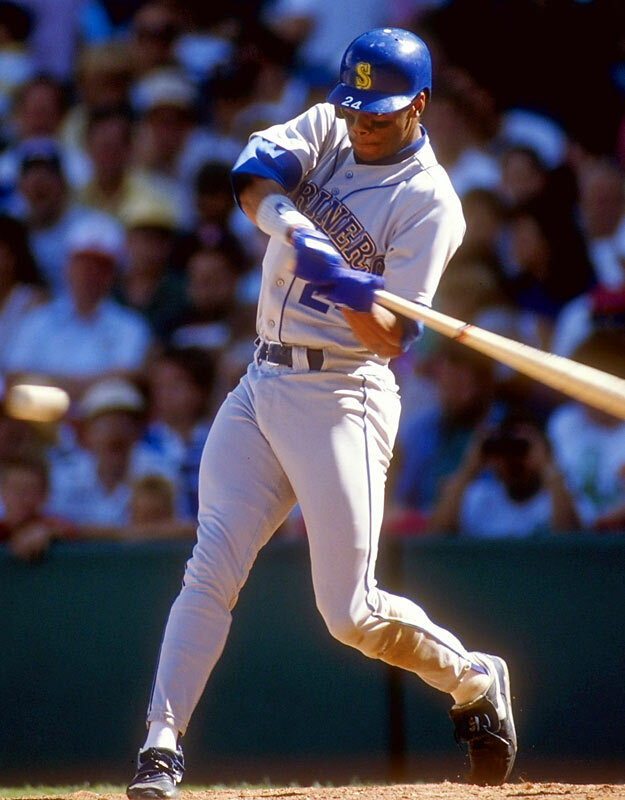 Frank Thomas, a first ballot Hall of Famer, began his career with seven straight inner-circle Hall of Fame seasons. 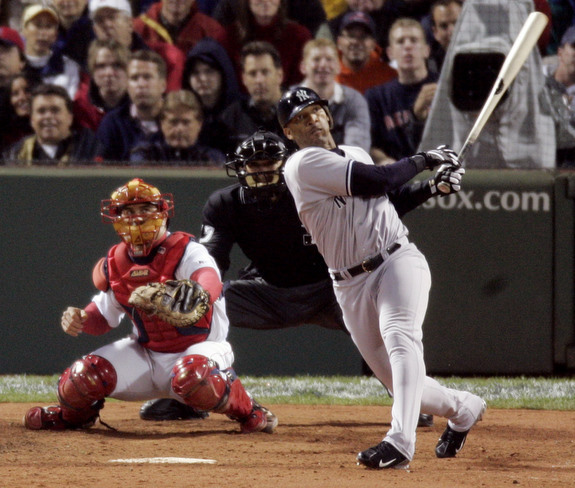 Alex Rodriguez hit 696 home runs in the big leagues and received MVP votes in 15 seasons. Watching this is well worth 5 or 6 minutes. Arod is great on TV. Oh, and how great is Pete Rose showing how he'd change his position in the batters box, rather than ever tinker with his swing, to get out of a slump? Simplifying the task of hitting a baseball commands a sort of brilliance. MLB Awards ballots are due at the end of each regular season, so that post-season performance doesn't skew voters' opinions. I actually started this early Monday morning, but work (as usual) got in the way, so I won't have time to share the mindset with the ballots. I plan on writing that out and updating soon, but in the meantime, it's good to get these written down before the first pitch of the Orioles/Blue Jays Wild Card game. As usual, please add your voice our comments section or by hitting us up on social media. What do you think? Whom did we overlook or overrate? Who would have been some of your choices? East Coast, NL, and alphabetical order bias gets us started with arguably the worst team in the big leagues. 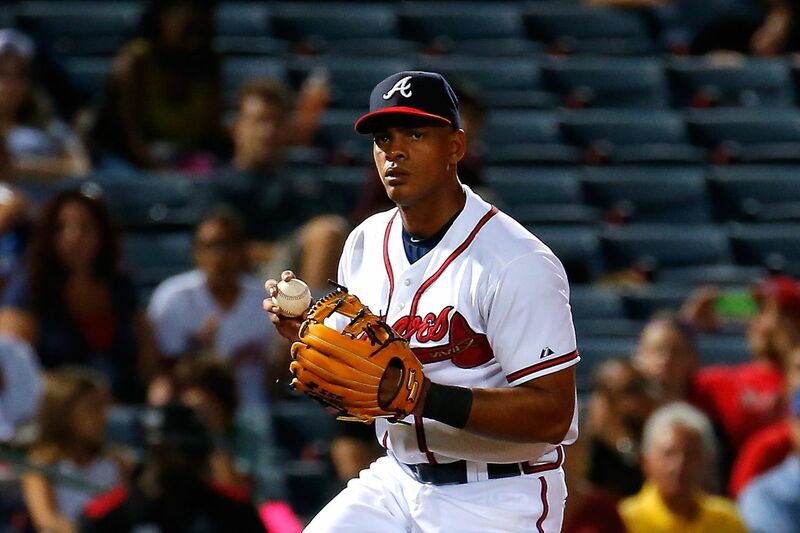 PECOTA projects only the Phillies to win fewer games (66) than the Braves (69). ZiPS projections on Fangraphs are slightly more bearish, with 64 and 68, for each team respectively. In our humble opinion, the Braves will be worse than the Phillies at the Major League level this year. If you're a Braves fan, and you need something to feel good about with this 25-man roster, we would focus on two particular aspects of the team: 3/5ths of their starting rotation (Julio Teheran, Matt Wisler, and Manny Banuelos) and a couple of 31-year old Cuban batters on the left side (Left fielder Hector Olivera and 3rd baseman Adonis Garcia). The countrymen need to show this season if they are worthy of everyday at bats in a Major League lineup. They could be busts or All Stars, but they should be the most interesting batters on the Braves until they call-up Dansby Swanson. On the pitching side, Braves games started by Teheran, Wisler, or Banuelos should at least be watchable to observe their development. Once the team tires of Bud Norris and Williams Perez, they can call up more exciting arms like Aaron Blair or Mike Foltynewicz (who may be better suited for the bullpen). For shame! Casey Kelly had a pitiful 2015, and at 26-and-a-half years old, he is trending into the scary realm of former-prospect. He gave the big league camp 4 innings this Spring Training, and he gave up 8 hits. 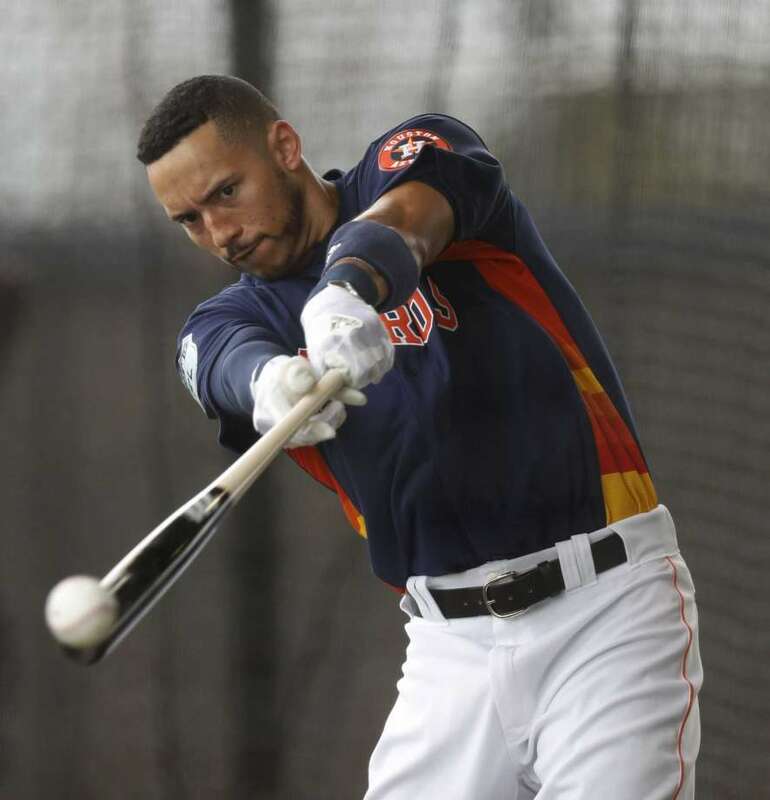 If he makes it back to the big leagues, it will be one heck of a rise from his current standing. This Spring, John Gant pitched 8 1/3 innings, across 4 appearances, allowing just one run on six hits and a walk. Projecting the 2016 Marlins season might be one of the most difficult. We see them as a team with particularly large error bars from a win projection and could see them win from 66 to 86 games. The acquisition of Wei-Yin Chen was one of the best offseason signings of the winter. Their outfield triumvirate is one of the best in Baseball, but I feel they lack the depth, particularly in the bullpen to make Don Mattingly's first season with the fish an roaring success. he get close to that again by 2018? The Marlins took a big hit with the news of soreness in Carter Capps's elbow. Carter Capps, a 25-year old flamethrower from North Carolina, has as exciting a blend of deception and velocity as any pitcher in baseball. Unfortunately, he saw Dr. James Andrews and is out until at least May 2017. Southpaw, Adam Conley, was solid last year (3.76 ERA/3.81 FIP in 67 innings) and is a reasonable bet to be a league-average pitcher who makes the league-minimum. Giancarlo Stanton is the most exciting player on the Marlins, but on days when Jose Fernandez is pitching, the lights shine brightest on the Marlins' ace. Fernandez has a 17-0 career record in home starts. How far will deGrom, Harvey, Syndergaard, Colon, Matz, and Wheeler take this club? Those are their top six starters. As long as four of them stay healthy, they should be in postseason position. 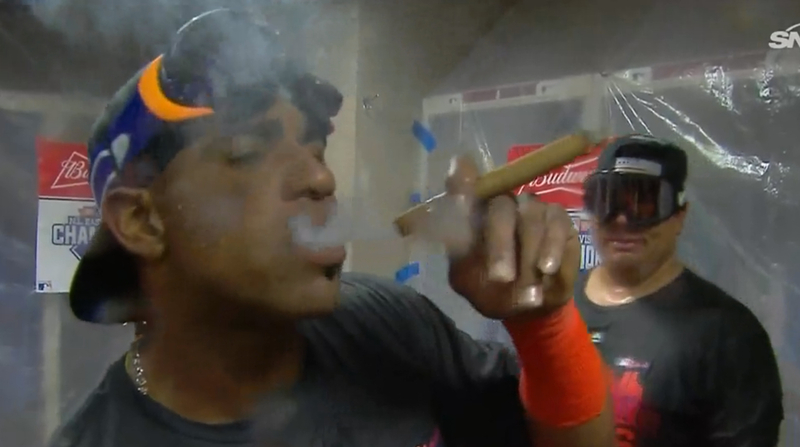 It's nice that Cespedes fell back into their laps at a bargain rate, and they have a solid bullpen. The smart money is on the Mets and Nationals competing for the division title, with the Marlins finishing closer to .500. All three of these teams will benefit from beating up the Braves and Phillies all year. At least one Wild Card should come out of this division. The Braves and Phillies are considerable worse than the doormats of the NL Central (Cincinnati and Milwaukee) or anyone in the NL West. From what we are hearing, the mess that Rubén Amaro made in the city of brotherly love is getting cleaned up pretty quickly by Andy MacPhail, Matt Klentak, and the knowledge that they have money to spend when the time is right. The Phillies are still at least two years away from competing, 2018 or 2019 should be when their window begins to open. The new collective bargaining agreement could determine will come at a time when this team is rebuilding everything. It will be interesting to see how the Phillies' strategy aligns with the new CBA's structure for spending on draft picks, post-arbitration players entering the market, and international free agents. Looking at the Phillies on the field this year is a complete disaster. 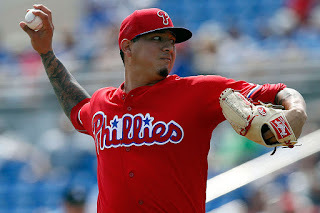 We'd probably get most excited for Vincent Velasquez starts and Maikel Franco at bats if forced to root alongside any Phanatics. 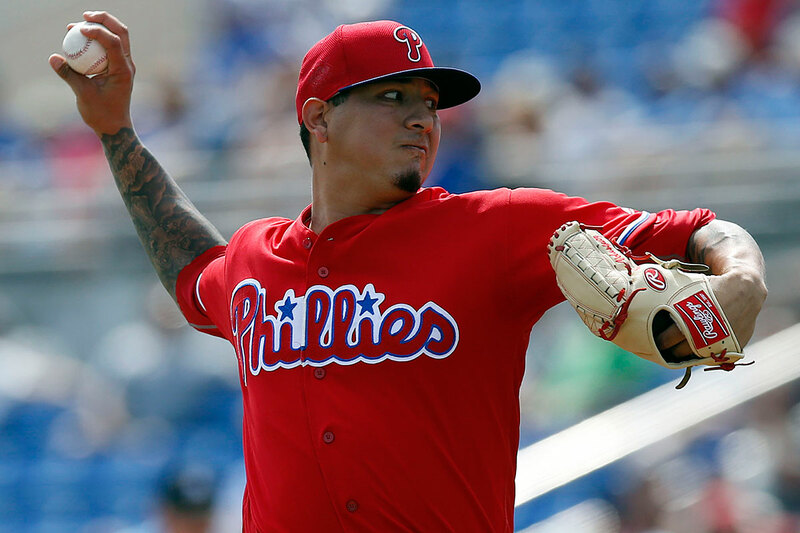 Vincent Velasquez went to Philly in the Ken Giles trade. Nationals fans who've read Bill James are hoping his plexiglass principal proves itself once again, regressing the team's disappointing 2015 season into a playoff-bound 2016 campaign. One of the more volatile x-factors on the Nationals is Tanner Roark. He was a full-time starter in 2014, pitching 198 2/3 innings delivering 5.1 WAR according to B-R and 3.1 on Fangraphs. Last year, when the Nationals signed Max Scherzer, it bumped Roark into the bullpen. He pitched 111 innings in 40 appearances, 12 stars. His FIP ballooned from 3.47 in 2014 to 4.70 in 2015, and he pitched worse than replacement level: -0.7 on B-R and -0.2 on Fangraphs. Most pitchers' stuff plays up when allowed to throw in shorter bursts out of the bullpen. Tanner Roark regressed in either role in 2015. For what they're worth, Tanner Roark's 2016 Spring Training stats have been stellar against decent competition. Oliver Perez is always a treat. Shawn Kelley is their best reliever. Lucas Giolito is the best pitching weapon that any contender has in the minors. 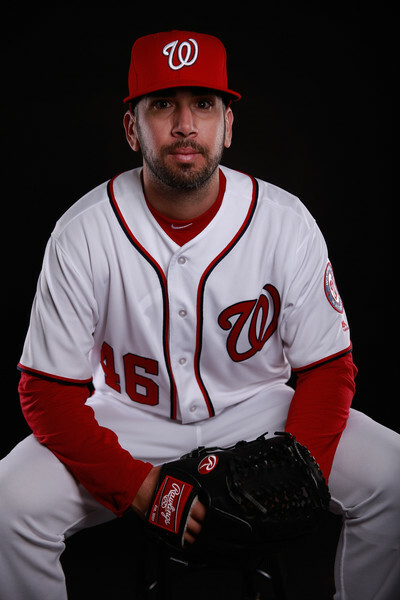 If the Nationals call him up to bolster the bullpen late-summer and postseason, he has the pitching arsenal to be a difference maker. Dusty Baker is back in the manager's seat. He'll give Bryce Harper the Barry Bonds treatment, and Harper will continue his rise in this history books, once again as the best player in the National League. Stay tuned for additional previews in yet to be determined formats.